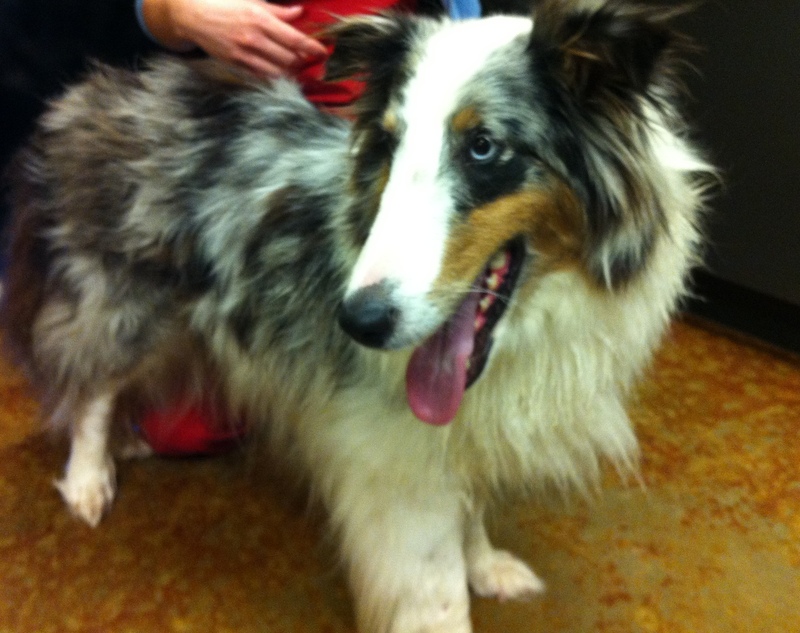 ZsaZsa's Sheltie Rescue of Oklahoma | big hair, big bark, big heart! big hair, big bark, big heart! Please come see us at this event! We will be attending the Rescue Day & Dog Wash THIS Sunday May 20th from 10am-4pm. Please come out and see us! We will have a booth with adoptable dogs and we will be selling kettle corn and caramel corn with all proceeds from these sales directly benefiting our shelties. Visit http://rescuedaydogwashokc.org/ for more information and directions. We hope to see you there! Thank you for visiting us! Please follow our website and “like” us on Facebook to view our adoptable dogs, see our events and learn how you can be a part of our mission to help shelties in need. Donate today to help save shelties!